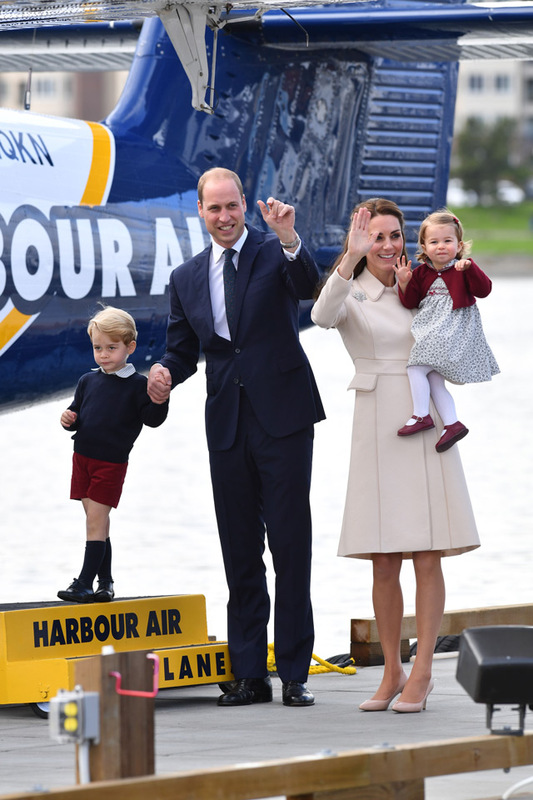 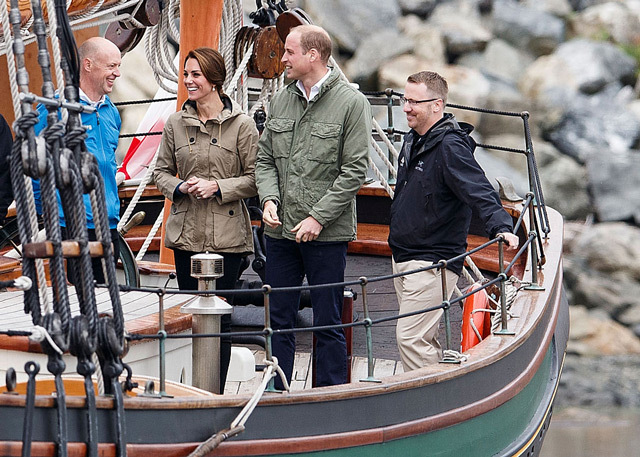 Prince William, Duke of Cambridge, Prince George of Cambridge, Catherine, Duchess of Cambridge and Princess Charlotte leave from Victoria Harbour to board a sea-plane on the final day of their Royal Tour of Canada in Victoria, Canada. 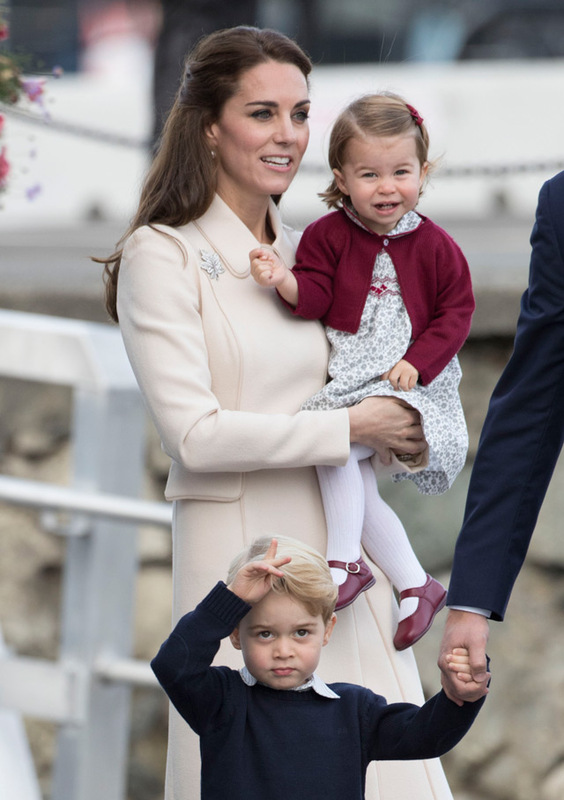 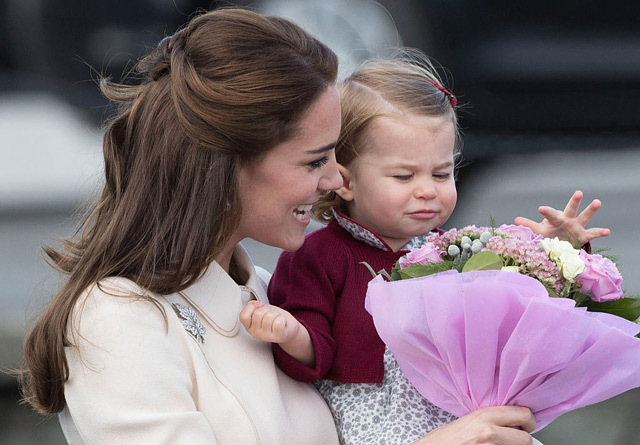 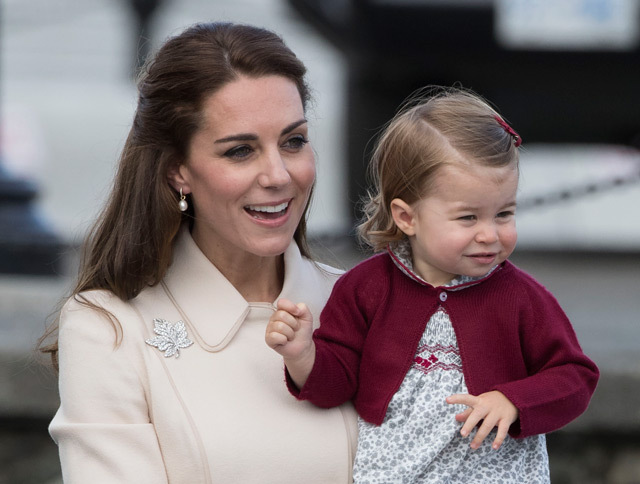 The Royal couple along with their Children Prince George of Cambridge and Princess Charlotte are visiting Canada as part of an eight day visit to the country taking in areas such as Bella Bella, Whitehorse and Kelowna. 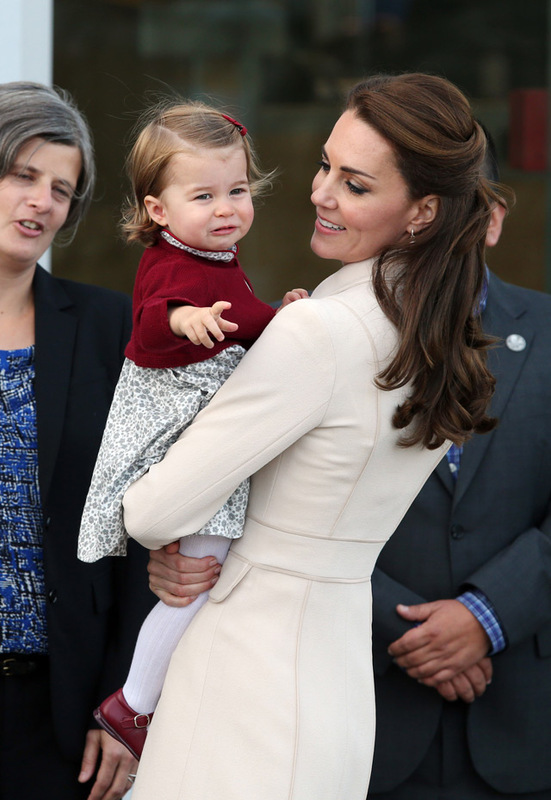 Catherine, Duchess of Cambridge visits the Cridge Centre for the Family, one of Victoria's most well-known charitable institutions. 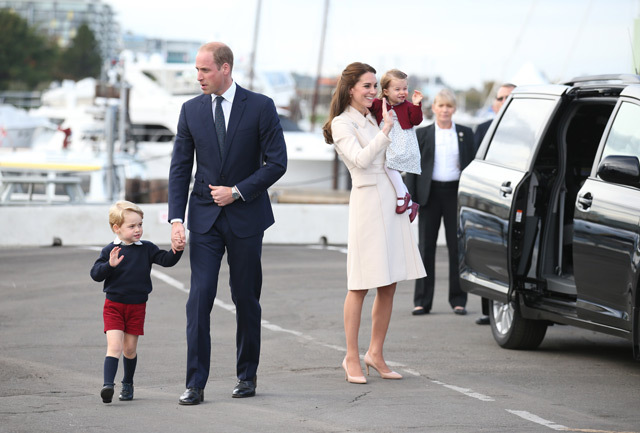 The Centre provides a range of services, including childcare, youth outreach, and support for women who have experienced domestic violence on October 1, 2016 in Victoria.